Rackspace taps into the power of the cloud for success | announced! Established in 1998, Rackspace is a Linux managed hosting company that specialise in best practice for security, containers, data, ecommerce, web content management, email, disaster recovery and IT transformation. Rackspace’s goal is to help businesses tap into the power of the cloud and as a result they’ve predicated their business operations on a customer support system called “Fanatical Support”. Fanatical Support is a specialised 24/7, 365 days a year, results-obsessed customer service that’s designed to provide holistic and responsive support solutions to customers. Fanatical Support is about learning, exploring and investigating customer businesses and the challenges they face, aiming to ensure they thrive and prosper. Designed to apply the values of curiosity, Fanatic Support attempts to remove the day-to-day headaches of businesses that distract them from their key capabilities. With an understanding that their clients only find out how good they are when a crisis hits, Rackspace have engineered their workplace culture around employees who can thrive under pressure and enjoy helping clients in their time of need. 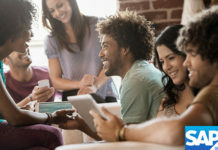 Innovation and improvement are also crucial to this focus, which are values instilled in employees through ongoing training and rewards programs. The result is a service that’s designed to go beyond being responsible, with Rackspace emphasising a proactive service that can identify and fix issues before customers are aware that they have happened. Going above and beyond what customers expect is a core focus of the Fanatical Support service. The service has seen Rackspace recognised with a Service Excellence Award in the Australian Business Awards 2016. 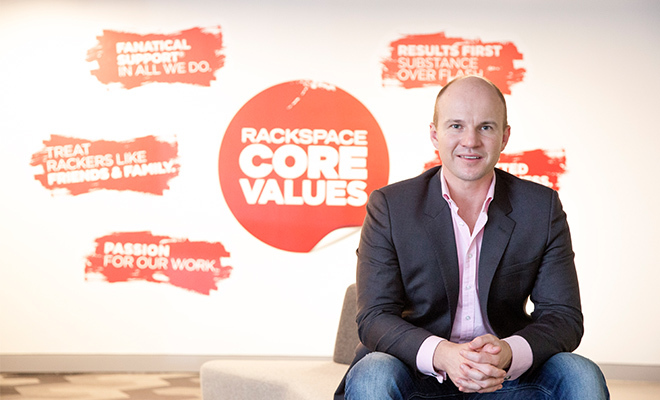 Director and General manager of Rackspace, Angus Dorney, attributes the award to the Rackspace team and their strong focus on customer service. 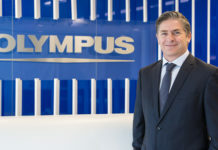 “We take great pride in our team and it is their knowledge of the market, compassion, enthusiasm, commitment to excellence and curiosity that makes us so successful,” Mr Dorney said. NRMA 2020 vision plan sets out to change lives. Medibank knows that preventative health is key. Amovita aims for customer satisfaction.